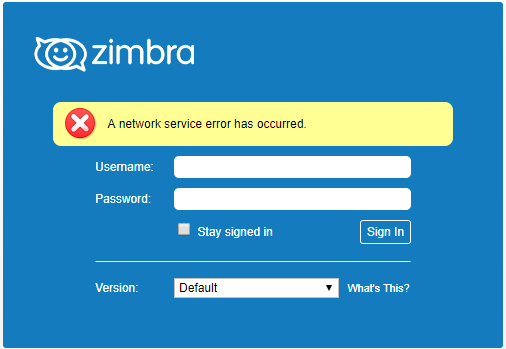 Lately from time to time on one of my Zimbra servers I was getting A network service error has occurred error message. Restarting the Zimbra service was fixing the issue but it was time to find out why this is happening. 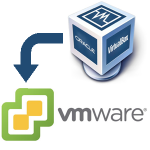 The denial-of-service filter or DoSFilter was added to the mailbox server in ZCS 8.0 to throttle clients sending a large number of requests over a very short period of time. The DoSFilter is applied to all requests for service, mailbox and admin. You are now done and should not have this issue anymore.